Lockable tool cabinet with drawer. Supplied with removable shelves which can be adjustable in height. 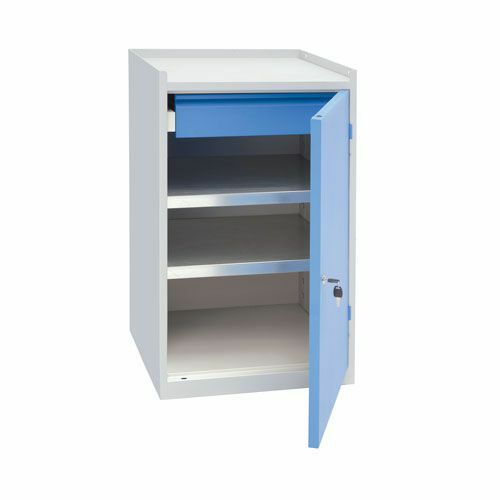 Compact storage cupboard with a drawer, perfect for storing tools & equipment.